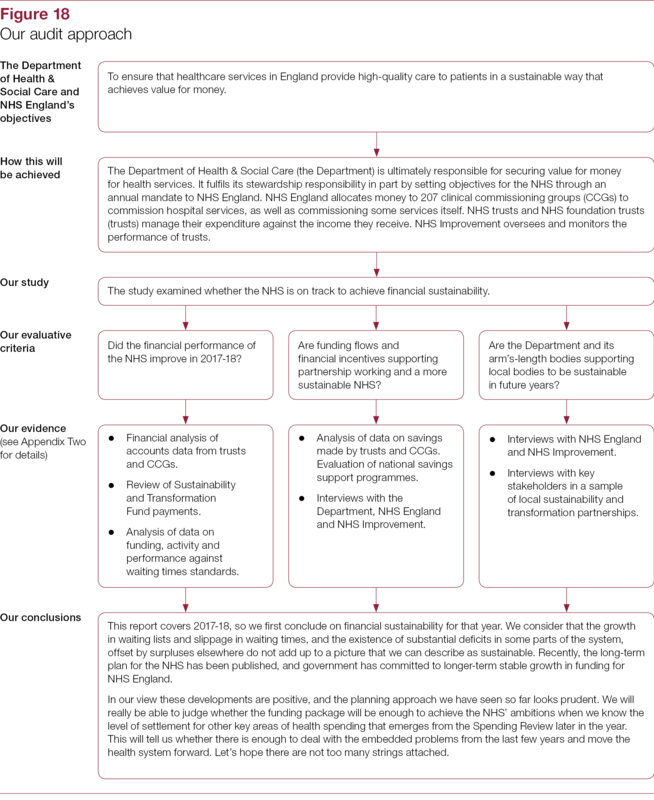 This is our seventh report on the financial sustainability of the NHS. 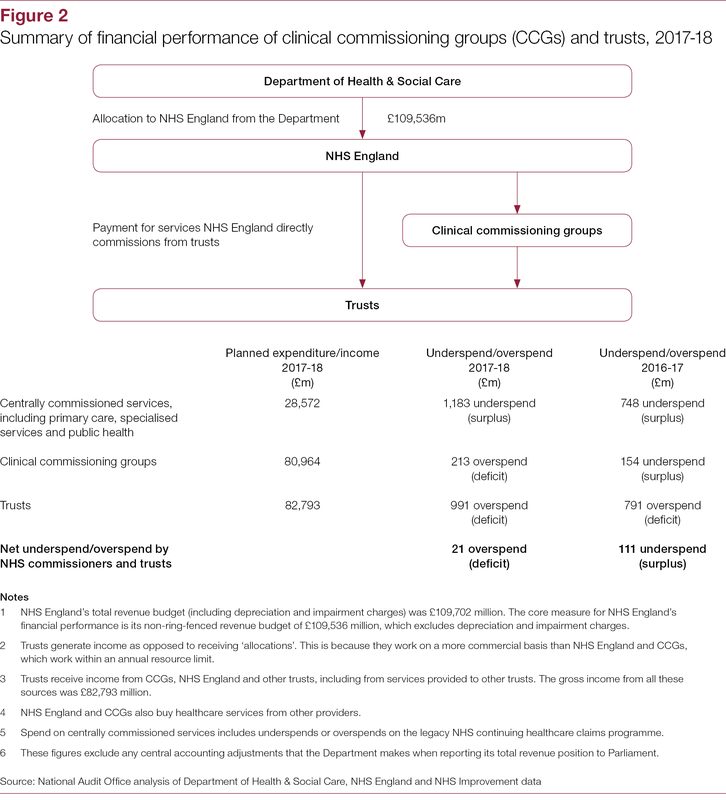 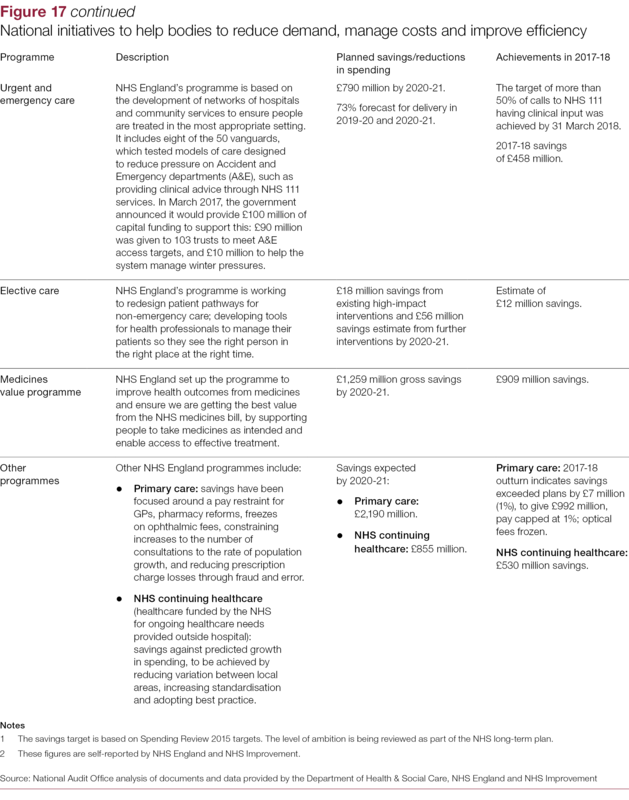 In our recent reports, in December 2015, November 2016 and January 2018, we concluded that financial problems in the NHS were endemic and that extra in-year cash injections to trusts had been spent on coping with current pressures rather than the transformation required to put the health system on a sustainable footing. 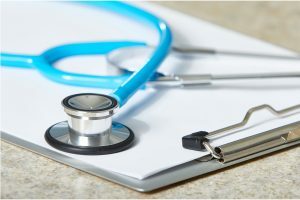 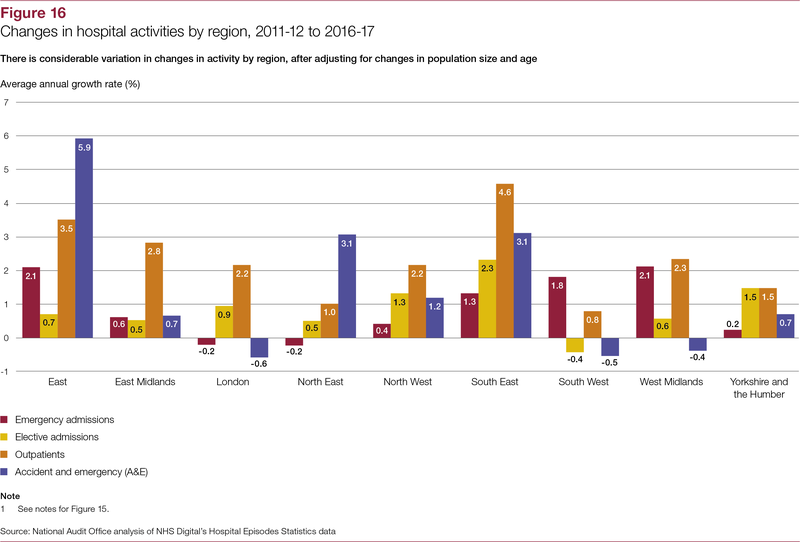 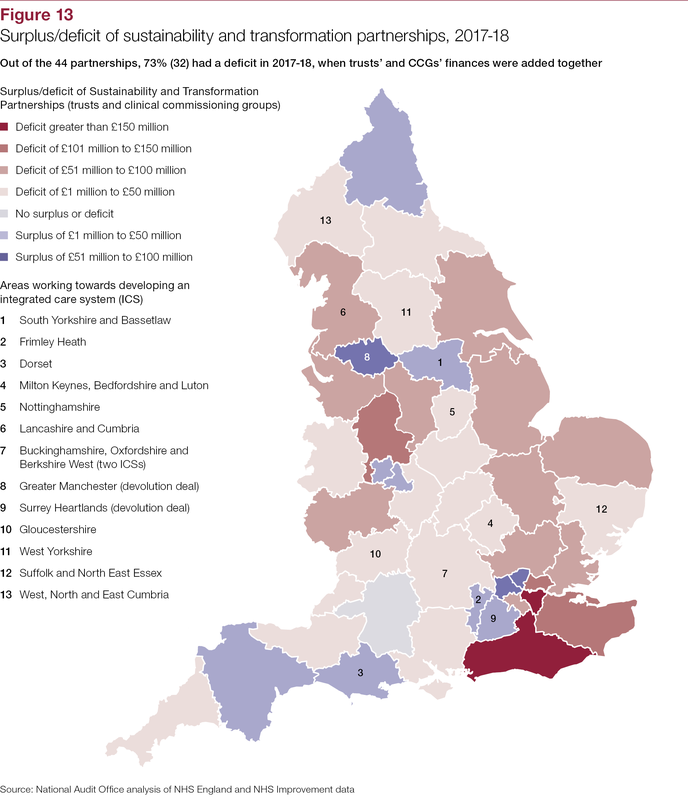 To address this, local partnerships of clinical commissioning groups (CCGs), NHS trusts and NHS foundation trusts (trusts) and local authorities were set up to develop long-term strategic plans and transform the way services are provided more quickly. 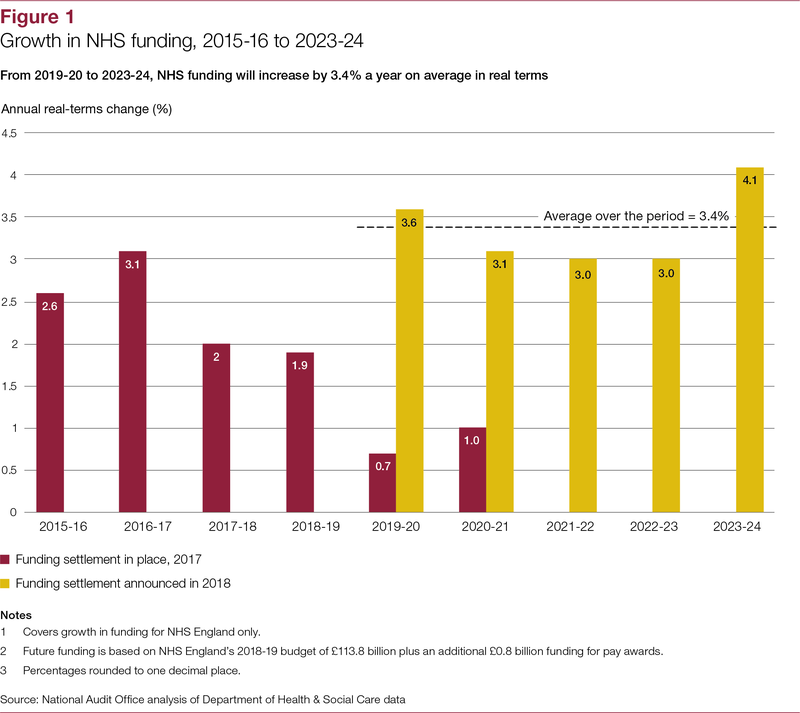 In June 2018, the Prime Minister announced a long-term funding settlement for the NHS, which will see NHS England’s budget rise by an extra £20.5 billion by 2023‑24. 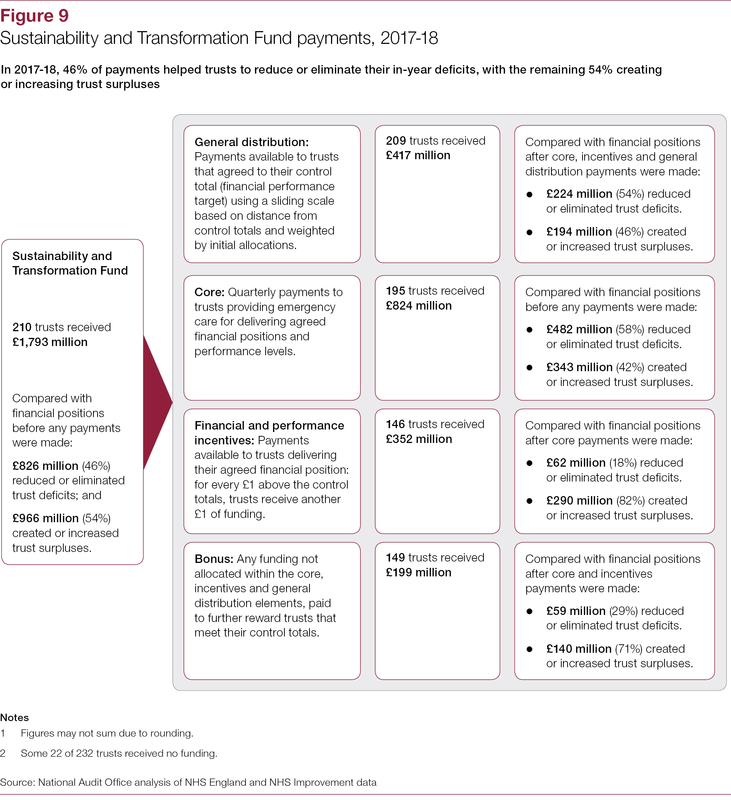 Between 2019-20 and 2023-24, this equates to an average annual real-terms increase of 3.4%. 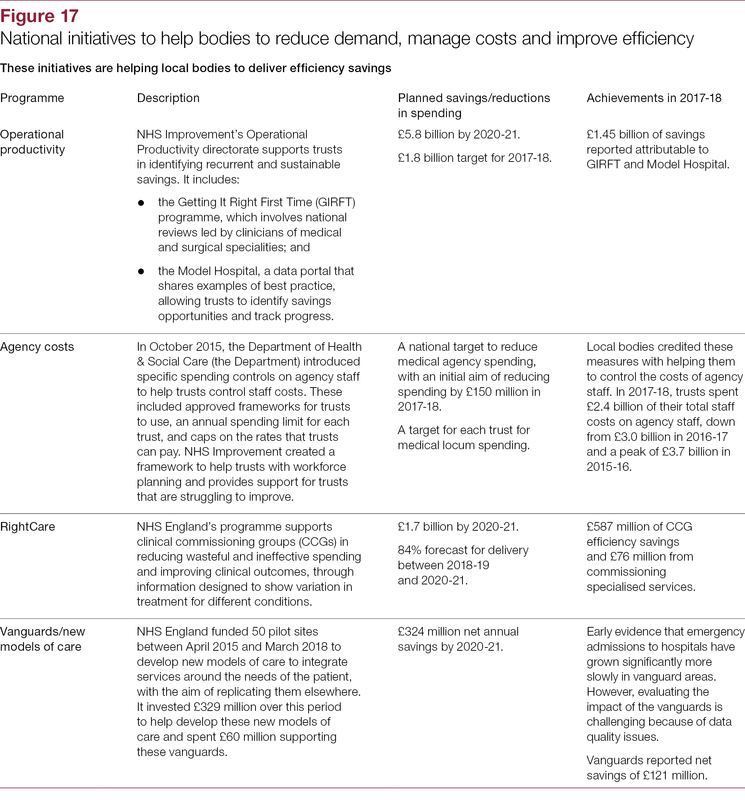 The government asked NHS England to produce a 10-year plan that aims to ensure that this additional funding is well spent. 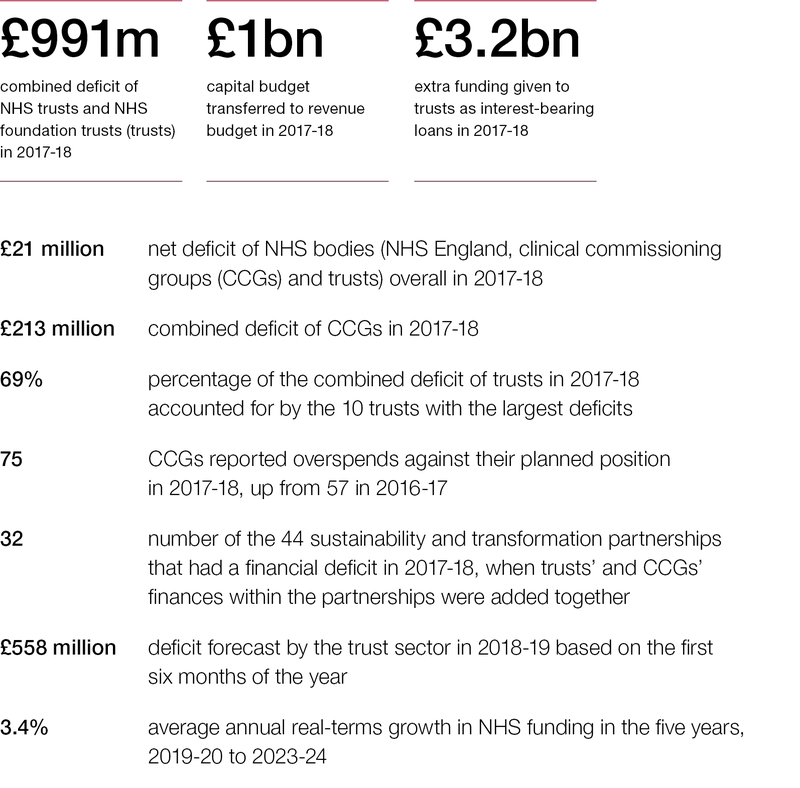 In return for this extra funding, the government has set the NHS five financial tests to show how the NHS will do its part to put the service onto a more sustainable footing. 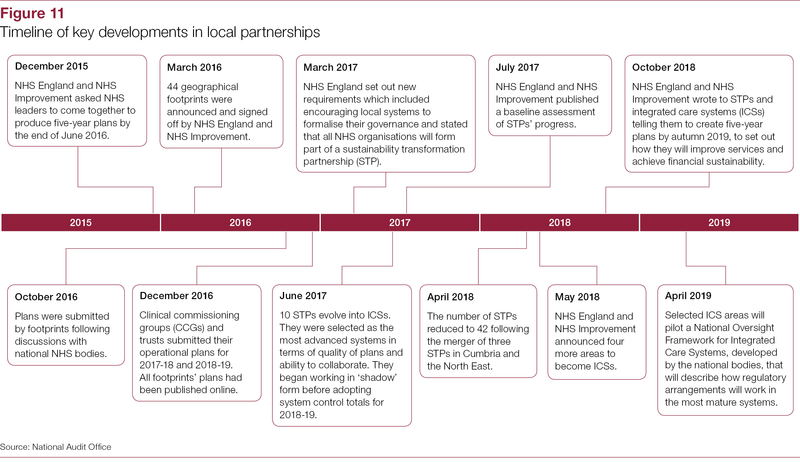 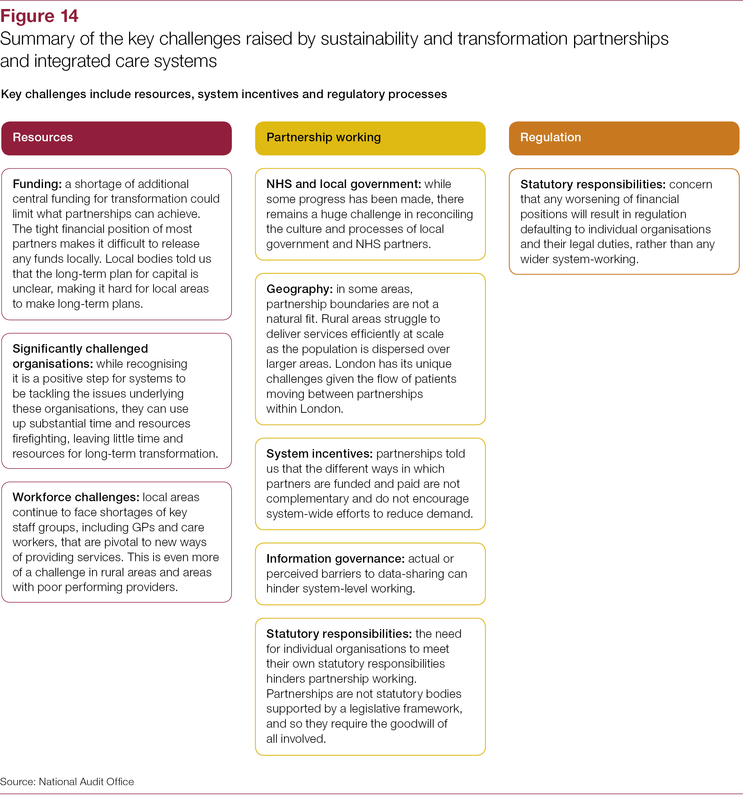 examine how local partnerships of health and care organisations are progressing, and what the Department of Health & Social Care, NHS England and NHS Improvement are doing to support them (Part Three). 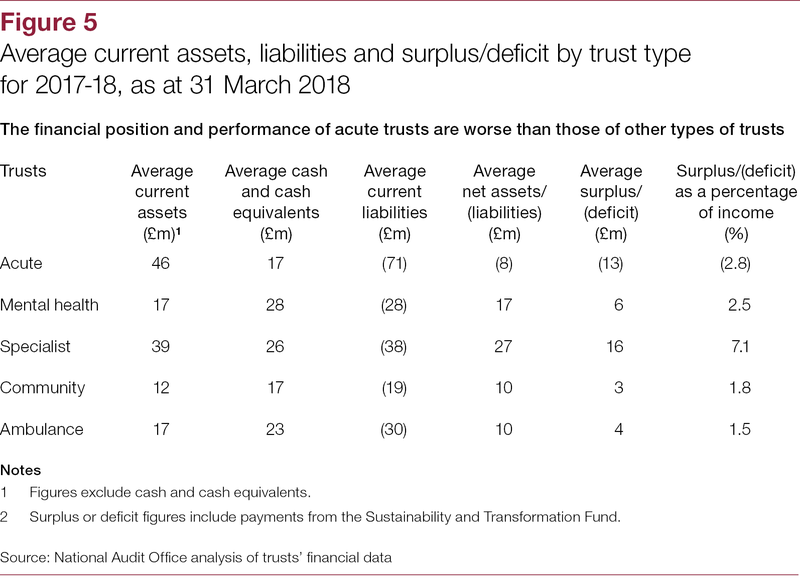 This report covers 2017-18, so we first conclude on financial sustainability for that year. 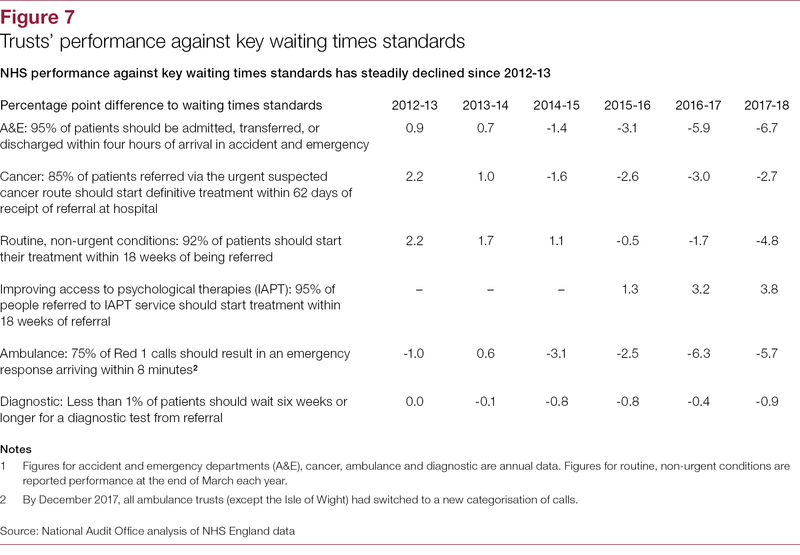 We consider that the growth in waiting lists and slippage in waiting times, and the existence of substantial deficits in some parts of the system, offset by surpluses elsewhere do not add up to a picture that we can describe as sustainable. 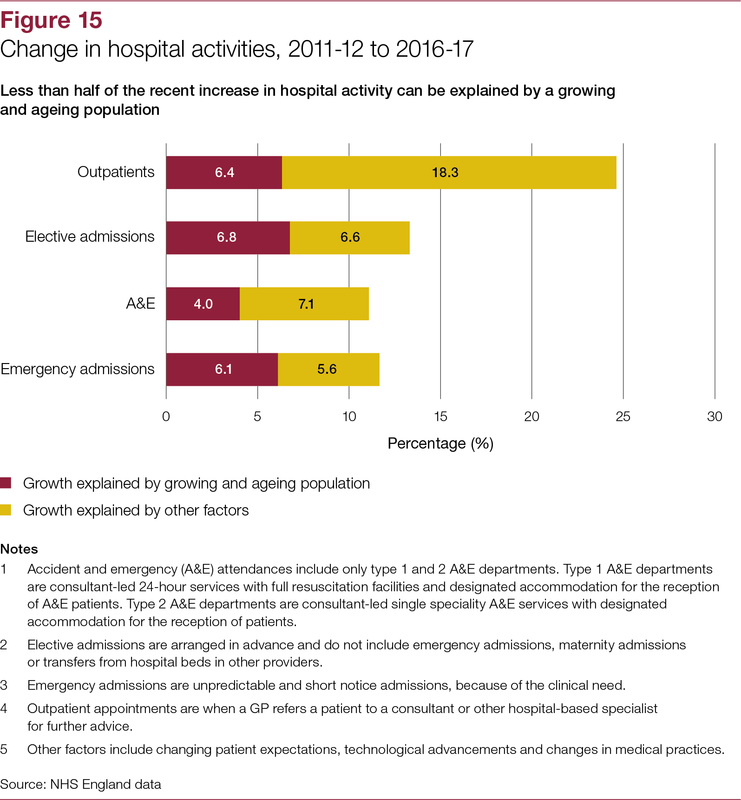 Recently, the long-term plan for the NHS has been published, and government has committed to longer-term stable growth in funding for NHS England. 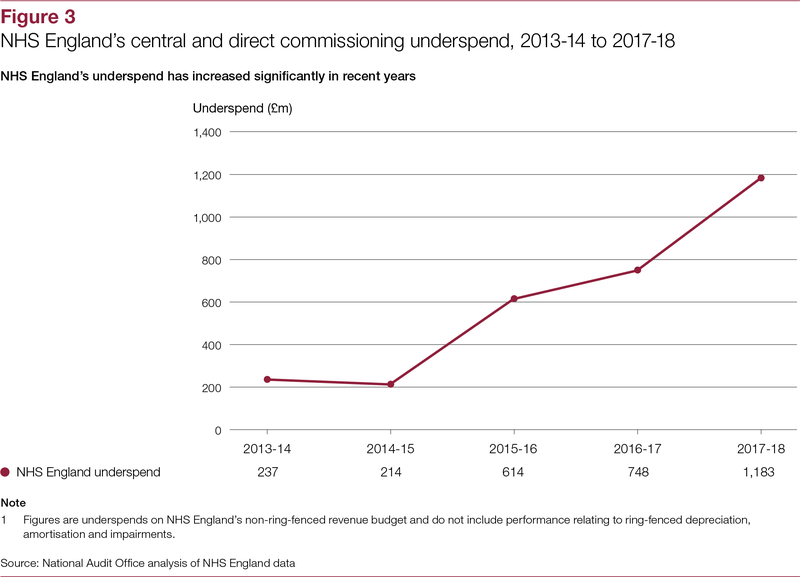 In our view these developments are positive, and the planning approach we have seen so far looks prudent. 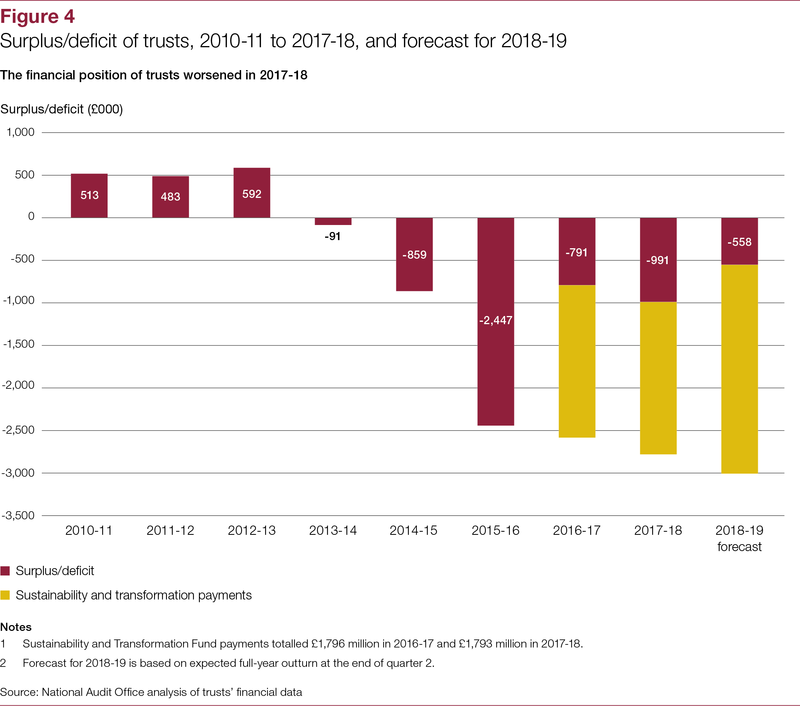 We will really be able to judge whether the funding package will be enough to achieve the NHS’ ambitions when we know the level of settlement for other key areas of health spending that emerges from the Spending Review later in the year. 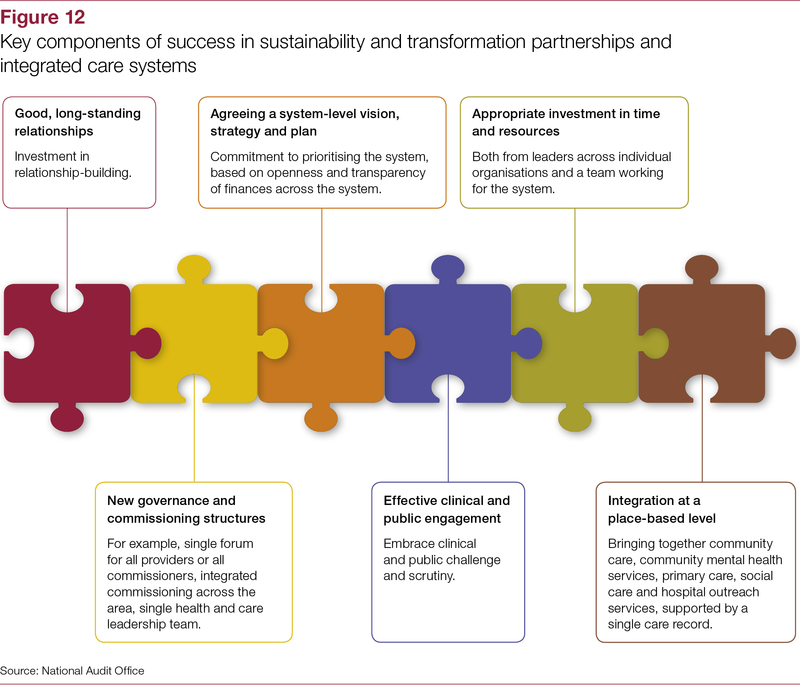 This will tell us whether there is enough to deal with the embedded problems from the last few years and move the health system forward. 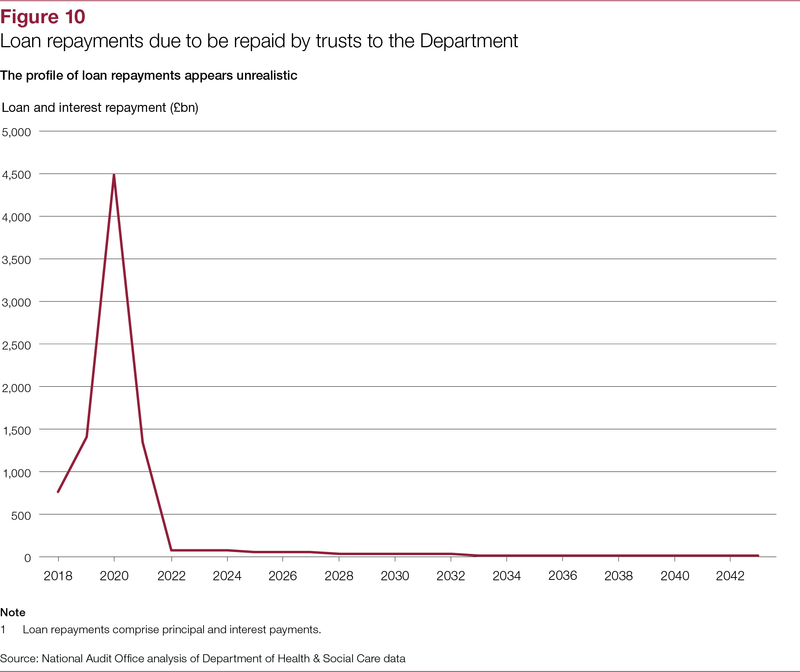 Let’s hope there are not too many strings attached. 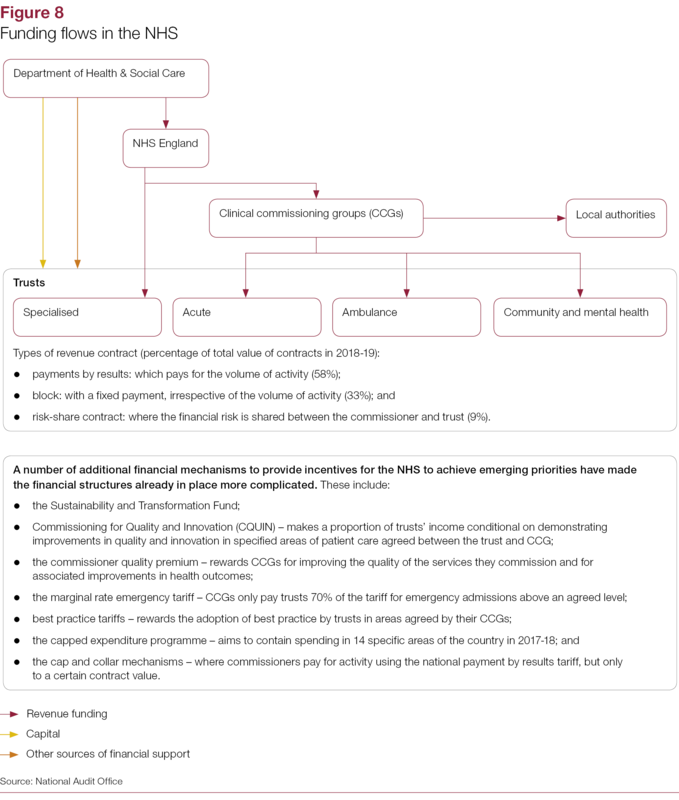 Hear from our director, Robert White as he examines whether the NHS is on track to achieve financial sustainability.